Sure, birthday cakes are fun but aren’t they just slightly overdone? Every party you attend has the same cake that we’ve all seen for decades, vanilla or chocolate with some kind of colorful frosting and plastic characters stuck in the top. Why not be the “cool mom” and do something just as sweet but completely different? We’ve got just the treats that can help take your child’s next party to another level. Whether you’re having a baseball or basketball themed party or a Star Wars BB-8 shindig, the decorating possibilities on these sweet treats are endless. 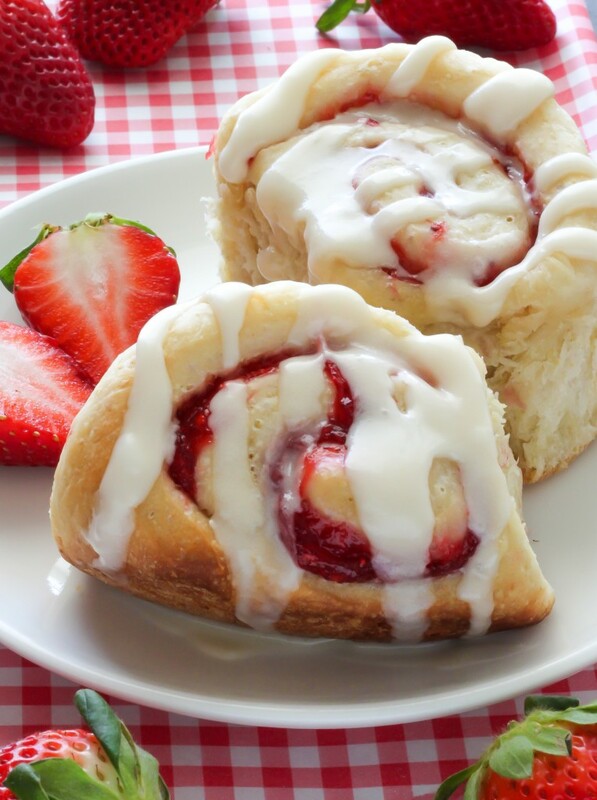 Get the recipe here from Stop Lookin Get Cookin. Food allergies and very specific things are all the rage. 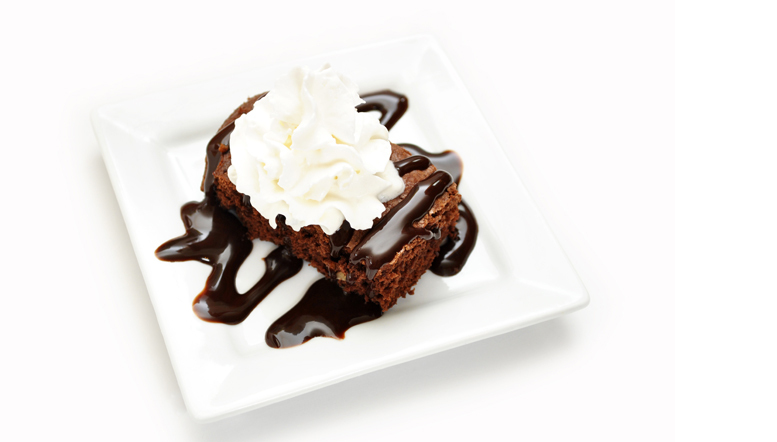 Why not make this tasty treat for your kid’s next birthday party that is as all-inclusive as it is sweet? The best part? This gluten free, vegan and paleo friendly fudge doesn’t even have to be baked! Get the recipe and instructions here! Sleepover parties are always a kid favorite for birthdays but what do you do to celebrate the occasion when the guests wake up? You can’t really serve cake for breakfast but why not try a unique alternative and sing happy birthday around these great early morning treats? Get a description of the taste, step-by-step instructions and ingredient list here. 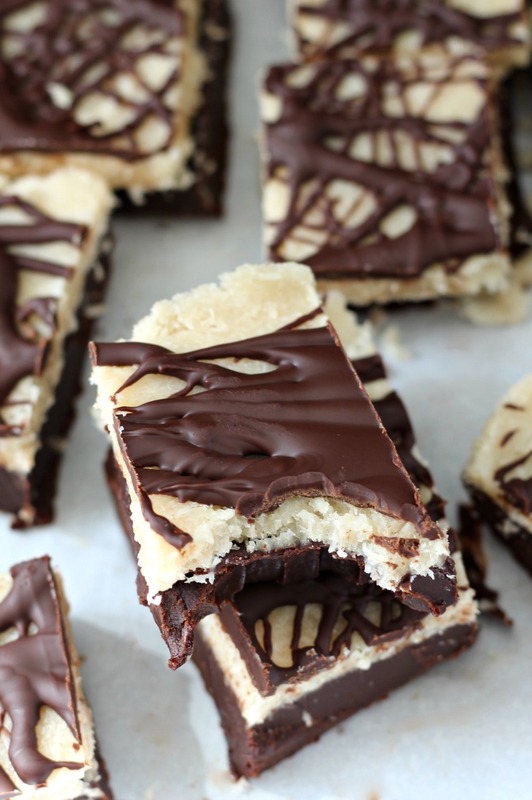 Do you have a little one who loves chocolate and peanut butter? Then this is the perfect birthday cake alternative for their next party. 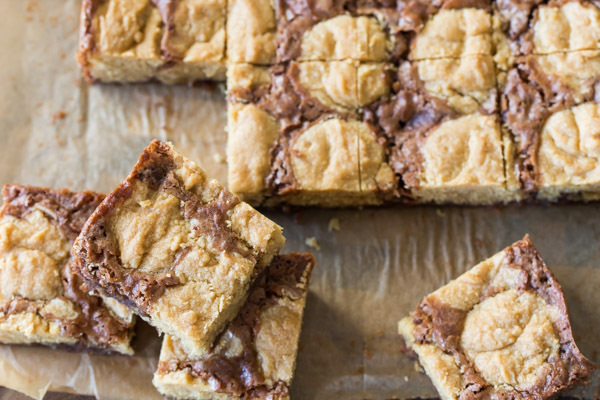 It combines the ooey-gooey deliciousness of a peanut butter cookie with the warm decodence of a chocolate brownie. What kid wouldn’t love that? 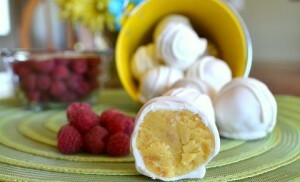 Find out how to make these scrumptious little treats at LovelyLittleKitchen.com. Admittedly this one won’t be for everyone, but for those of you with youngins with discerning palates, these could be a total home run. 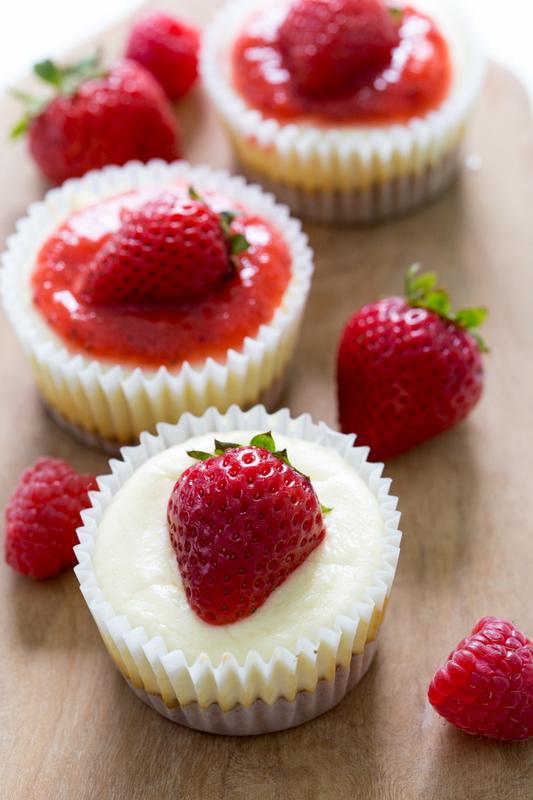 With their graham cracker crust, creamy cheesecake filling, strawberry glaze and caramel drizzle, they pack quite the flavor in a little package. Let’s see a birthday cake top all that. Get this simple 15 step recipe that shows you how to create these great tiny treats at ChefSavvy.com.